Origin Native to Southern China: Fujian, Guangxi, Guangdong, South Guizhou, Sichuan, Hainan, South East Yunnan and North or Central Vietnam. Clausena lansium is a plant species in the family Rutaceae, native to Southern China: Fujian, Guangxi, Guangdong, South Guizhou, Sichuan, Hainan, South East Yunnan and North or Central Vietnam. 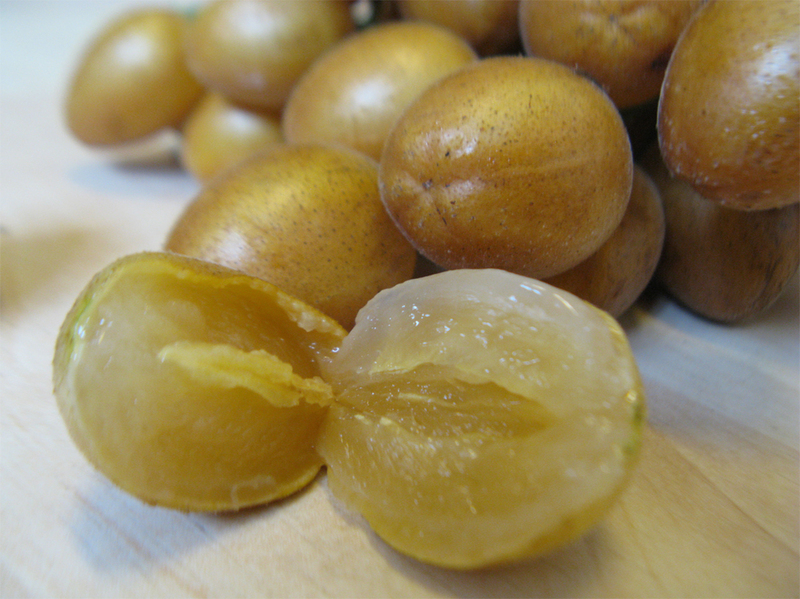 The fruit was introduced to Southeast Asia such as Cambodia, Laos, Indonesia, Philippines, Malaysia, Thailand and Singapore. It is rarely cultivated in India, Australia, Sri Lanka, United States and Central America. 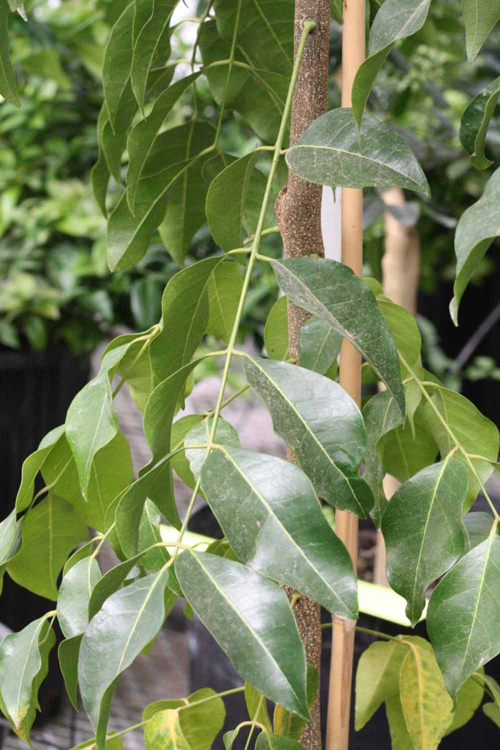 Common names in English include Fool’s Curry Leaf, Wampi, Wampee, huang pi and Chinese clausena. It is an evergreen shrub or small tree which is cultivated as an ornamental plant and for its edible fruits. 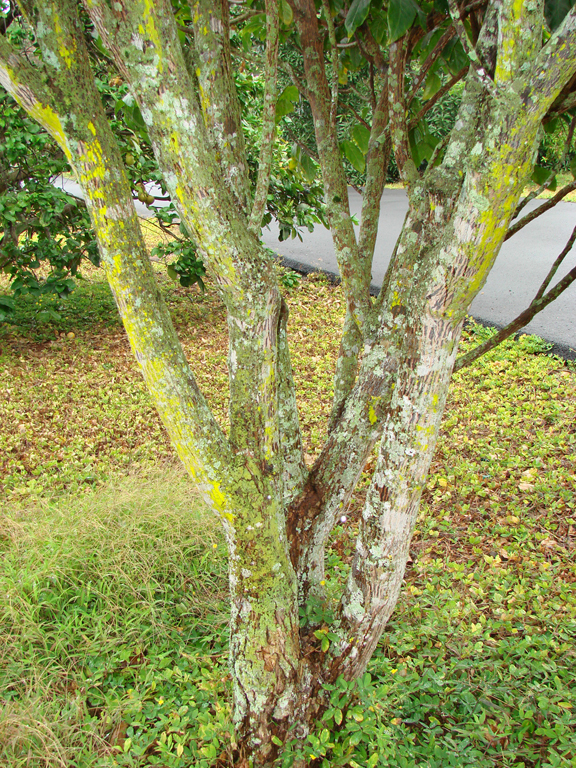 The fruits are pale yellow or brownish yellow which are available during May to July. The barks are rough and grey brown. The flowers are pentamerous and sweet-scented which are available in the Late March. The varieties of Wampee include: Niu Shen, Yuan Chung, Yeh Sheng, Suan Tsao, Hsiao Chi Hsien, Chi Hsin and Kua Pan. It prefers subtropical to tropical climate and does well in rich, well-drained and loamy soils. 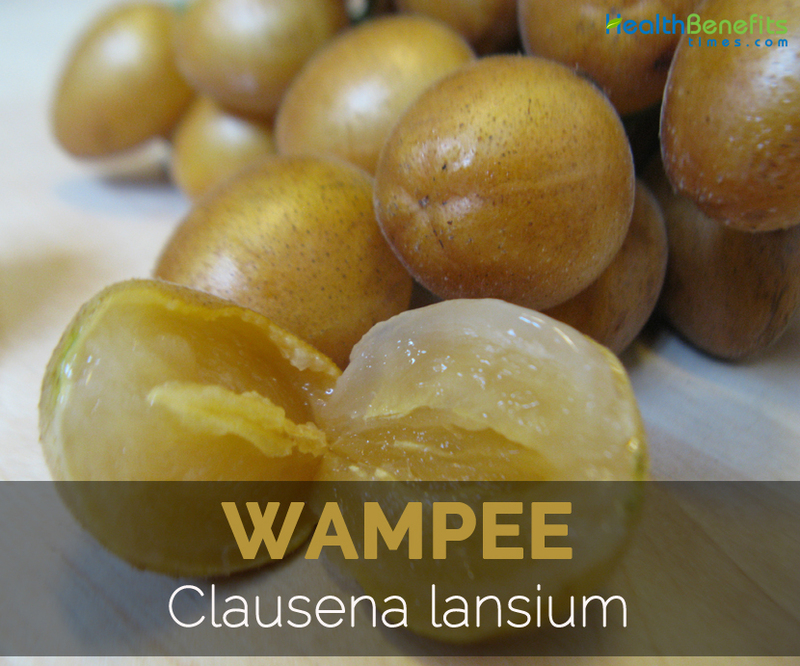 In Vietnam and Southern China, Wampee was cultivated for the centuries. Recently, since 1700s, it was cultivated to other regions of Southeast Asia. It is common in Vietnam, China, India and Ceylon. 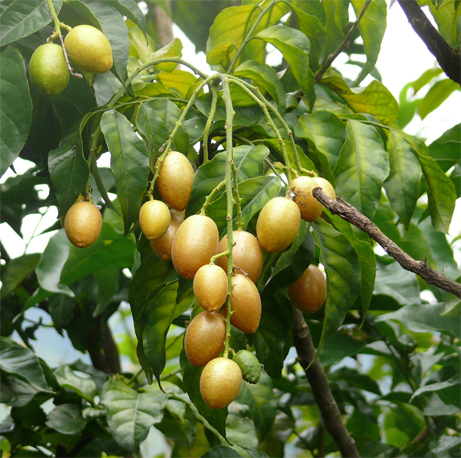 The wampee is inherent to and usually cultivated in the Southern China and North to Central Vietnam. 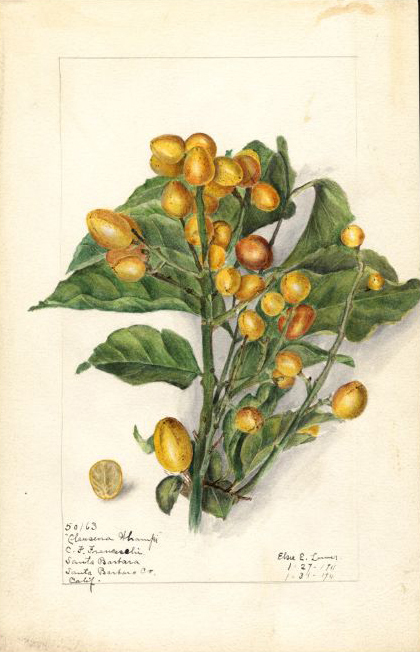 Before 1837, it was cultivated in the Philippines and got reintroduced in the 1912. It is rarely cultivated in Ceylon and India. It is grown finitely in Queensland, Hawaii and Australia. In 1908, it was regarded to have cultivated in the Hawaiian gardens. In 1908, it reached to Florida as an unknown species. 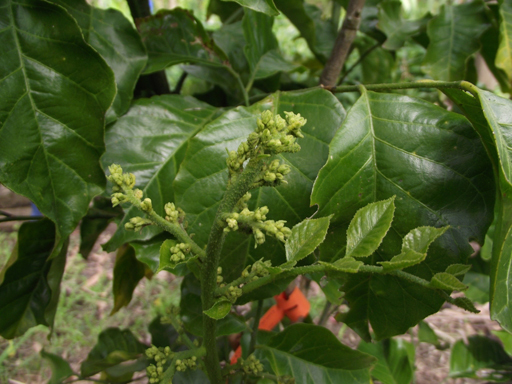 Since that time, Wampee is cultivated rarely or under cultivated in the South Florida. The seed was obtained by the United States Department of Agriculture in 1914 from Canton and Hawaii in 1917 and 1922 respectively. In 1913, it was developed in Jamaica. 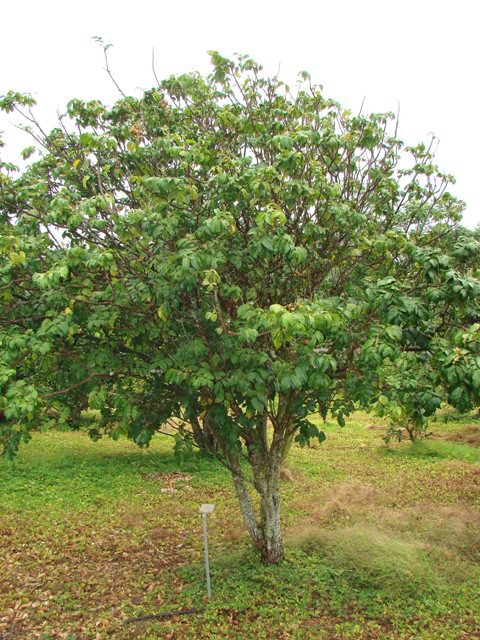 Clausena lansium is a small tree growing to 3-12 m tall with trunk diameter as 40 cm. 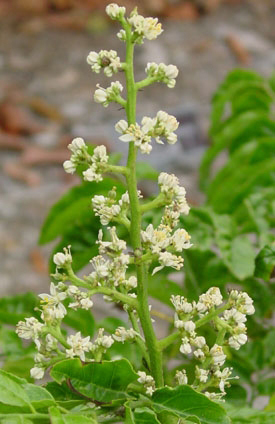 The dark green leaves are arranged spirally, pinnate; 10-30 cm long having elliptic or elliptic to ovate, seven to fifteen leaflets. The flowers are globose, 14 mm across and its color ranges from white to yellow to green. The fruit is a globose, ellipsoid and broadly ovoid berry with colors ranging from pale green to pale yellow or brownish yellow of size 1.5-3 × 1-2 cm. Fruits have thin and soft peel with inside flesh yellowish-white, mucilaginous and juicy. The flesh tastes sweet and slightly acidic. The flesh of the fruit holds about one to five bright greens of 10-15 mm long. In a serving size of 100 grams: 55 calories, 84 g of moisture, 0.9 g of protein, 0.1 g of total fat, 0.9 g of ash, 14.1 g of carbohydrate and 0.8 g of dietary fiber are found. 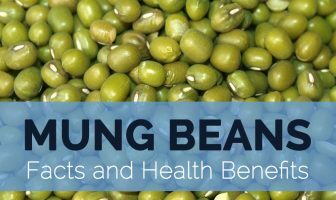 The same amount grants 148 mg of Vitamin C, 3.3 mg of Vitamin B3, 14.1 mg of carbohydrate, 0.11 mg of Vitamin B2, 281 mg of potassium, 19 mg of phosphorus, 0.8 g of dietary fiber, 0.9 g of protein, 0.02 mg of Vitamin B1, 15 mg of Calcium and 0.1 mg of lipid fat. Vitamin C assists in the dilation of blood vessels properly in the conditions of atherosclerosis, high cholesterol, congestive heart failure, high blood pressure and angina pectoris. The results show that Vitamin C supplements enhance the dilation of blood vessels and prevent the cardiovascular conditions. The hypertension patients have the increasing chances of cardiovascular ailments. For this, the proper and adequate intake of Vitamin C is essential because it helps to lower the blood pressure of the body. Cataracts are an eye ailments or visual problems. The people with cataracts have deficiency of Vitamin C in the lens of human eye. The high intake of Vitamin C enhances the supply of blood to the ocular areas of body. The high intake of Vitamin B3 helps to lower the level of bad cholesterol and increase the good cholesterol level which helps to prevent the thickening of walls of arteries and also the conditions such as atherosclerosis. Vitamin B3 flows through the stream of human blood and the body eliminates the presence of excess vitamins in the form of urination. The body requires the continual supply of this vitamin which could be obtained through liquid and food. Vitamin B3 helps to treat diabetes and high level of blood sugar. Vitamin B3 helps to control HBA1C levels effectively. Vitamin B2 has a vital role in the formation of energy as it assists in metabolism of carbohydrates, fats and proteins in the body. Vitamin B2 treats the nervous system ailments such as Alzheimer’s disease, numbness, anxiety, multiple sclerosis and epilepsy. When Vitamin B6 is used with riboflavin then it helps to treat the symptoms of Carpal Tunnel Syndrome. Vitamin B2 is essential for the proper development and growth of reproductive organs and body tissues such as connective tissues, skin, mucous membranes, eyes, immune system and nervous system. Moreover, it promotes the skin, hair and nail health. The leaves, roots and unripe fruits are used in folkloric medicine. In China and Malaysia, the leaves are used to treat asthma, coughs, dermatological diseases and hepatitis. 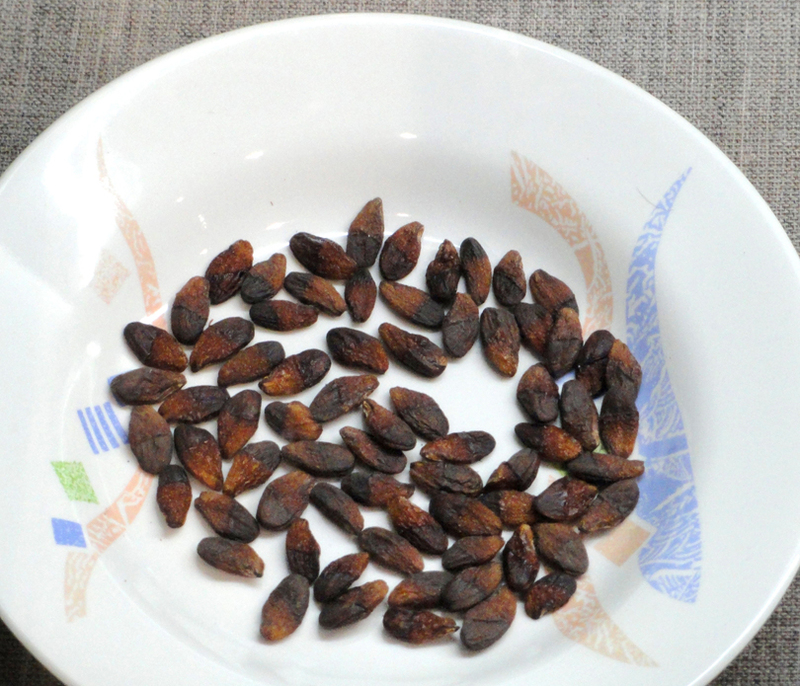 The dried unripe fruits and sliced roots are used as an aid for the bronchitis. Ripe fruits possess stomachic and cooling effects. The leaves, seeds and fruits are used to treat gastrointestinal ailments such as ulcers and chronic inflammation. The roots are used in Taiwan to cure malaria and bronchitis. The leaf decoction is used in Vietnam to cure dandruff and protect the hair colour. In the Philippines, the fruit are used for indigestion, stomach upsets, coughs, colds, influenza and abdominal colic pains. Traditional Chinese Medicine uses the leaves for asthma, cough, viral hepatitis, gastrointestinal and dermatological diseases. In China, this plant is used in folk medicines to treat chronic and acute viral hepatitis. The seed extracts possess antifungal and human immunodeficiency virus reverse transcriptase inhibitory properties. About 15-30 grams of dried leaves should be used in decoction for the treatment of cold, influenza and malaria. About 9-15 grams of drupe should be used in decoction for gastric pains and abdominal colic pains. The fruit extracts helps to reduce tumefaction (swelling) and inflammation. As shown in the study, it also treats Parkinson disease. The leaf decoction reduces the growth of cancer cell. Wampee is consumed fresh or added to gelatins, fruit cups and desserts. The fruit is used to make jellies, pies and jams. In China, the fruit is consumed fresh or served with meat dishes or preserves. In Vietnam and Southeast Asia, the fruit is fermented with sugar and strained to make a carbonated beverage or champagne. In Thailand, the dried Wampee is widely popular. The juice is used in salad dressings and marinades. It is added to sorbets and recipes. Wampee is warmed, barbequed, steamed, simmered and baked. In China, the fruit is used to make preserves. The juice can be fermented with sugar and processed into wine. In China, a much esteemed fruit made into delicious preserves. Some people might get allergic reactions with the consumption of Wampee. So the people who are allergic to this fruit should avoid it. This fruit should be consumed in moderate amounts. Sonneratia punctata (Sonn.) J.F. Gmel. Calories 55 Kcal. Calories from Fat 0.9 Kcal.